The energy absorbed by the SmartCells® structure, per unit volume, is more than five times greater than foam. We cannot be everywhere at once for our loved ones, but Bedside SmartCells Fall Protection Mats can be. 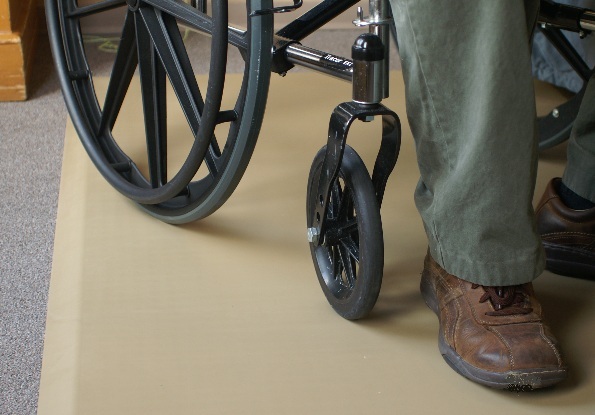 Convenient and cost effective, these SmartCells fall protection mats provide a stable standing surface as well as a cushioned landing surface for balance impaired individuals. If fall protection is needed in larger areas, and you need the flexibility to expand or modify the configuration of fall protection matting, it’s easy to build your own matting. Use in hallways, around a bed, in the bathroom, or wherever falls may occur. Connect and Protect — It’s That Simple! SmartCells Fall Protection Mats are very effective, but they can only do their job if the individual who falls manages to land on the mat. It may make much more sense to provide the fall protection where the person falls, rather than hope the person falls where the protection is. For that reason, SmartCells Fall Protection flooring installed throughout a bedroom or bathroom may be a far better solution. SmartCells Fall Protection technology is not limited to indoor applications. 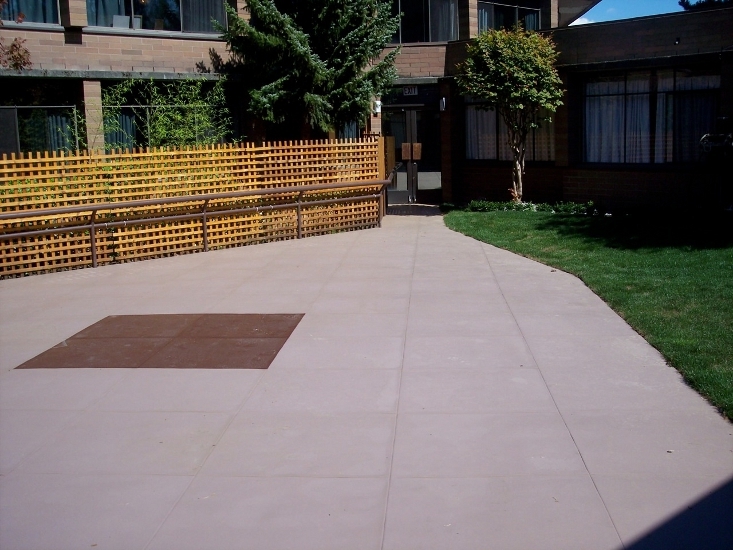 Our outdoor SmartCells Fall Protection flooring is an all-weather surface that provides the same protection from injury-related falls even when at-risk persons prefer to be outside. My brother has fallen twice and the floor really works. He feels much more secure now because he knows that if he falls, he will be okay. Everybody also loves the way the floor feels underfoot. We praise the SmartCells floor to everybody we see! 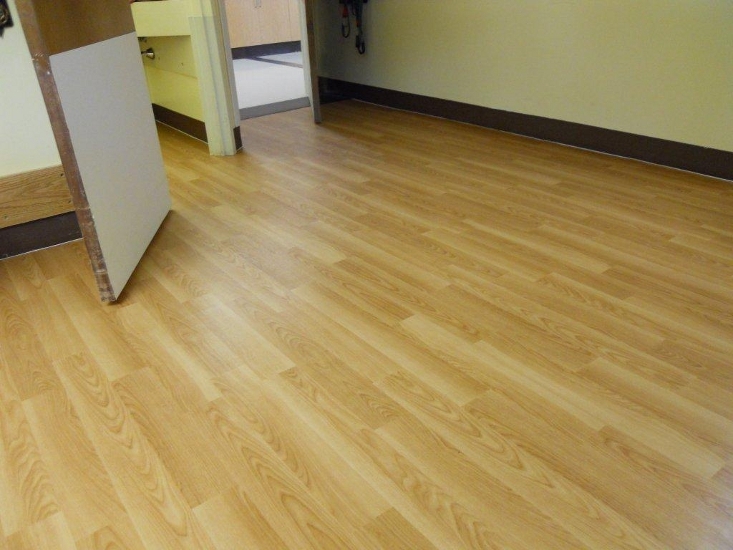 We were able to reduce fractures by almost 45% and less serious injuries requiring hospitalization or ER visits. The SmartCells® fall protection mats are definitely preventing serious injuries from falls when falling out of bed. Of the 22 out-of-bed falls, 12 involved residents with SmartCells® fall protection mats in front of their bed, where we experienced zero fractures.